De Ligt's Ajax had to settle for a draw in the first leg of the quarter-final tie despite dominating in Amsterdam , where Ronaldo's opener was cancelled out by David Neres on Wednesday. Cristiano Ronaldo was not tracked by Frenkie De Jong for his 125th Champions League goal last night but the Portuguese superstar was left frustrated by the Dutch midfielder in the second half at the Johan Cruyff Arena. The narrative here is much the same as for the clash with Madrid: bright, young Ajax pitted against the cynical, grizzled veterans of Juventus. "He scored tonight, scored against Real Madrid at the Bernabéu, this is his second goal in the Champions League and I think that is incredible". Juventus - finalists in 2015 and 2017 - got the away goal they'd hoped for and it was the Portugal global again leading the way. Juventus almost won it when Douglas Costa hit the post in the 85th. 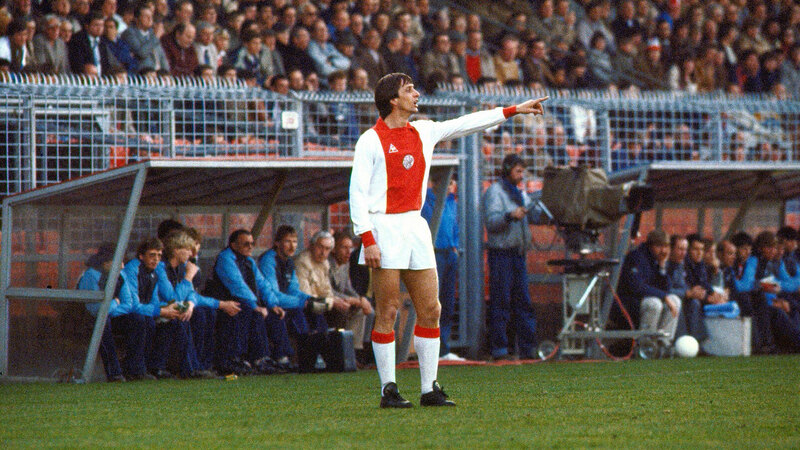 Having missed numerous opportunities to win the match outright - if there is any criticism to be made of Ajax, it is that they need to convert a greater percentage of their chances - the hosts ended the game at a disadvantage. Coach Massimiliano Allegri said his side "could have done better" to close down Ajax, even if a goalless draw on Tuesday would be enough to see Juventus through to the semi-finals for the third time in four years. Ajax had 61 percent possession against a team that loves to have the ball, and they had 19 shots to Juve's seven. "We needed to do better in some moments when we regained the ball". He collected a Rodrigo Bentancur pass, spread the play to Joao Cancelo and then ran unhindered in a straight line into the box to head home his compatriot´s cross. "The last time we lost 2-1 at home to Real Madrid, so everything is still alive for us". Juventus appeared to of read the blueprint of a ideal Champions League away performance prior to kick-off, as despite being second best for large spells in the first-half, they converted their big chance when it fell to them. But neither side could grab a victor and they meet in the second leg in Turin on Tuesday, 16 April.